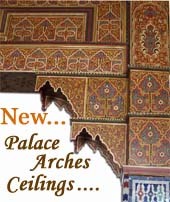 Creating a wide range of painted ceilings, exquisite hand painting variation in shapes & designs. 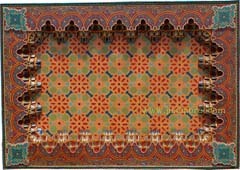 But this amazing ceiling panel is a one of a kind work. 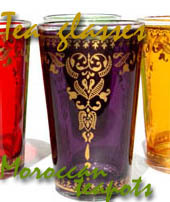 Great workmanship, hand painted by the most talented artisan in Marrakesh. 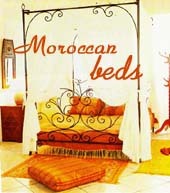 Very strong piece, made of wooden panels & M'karbess designs. 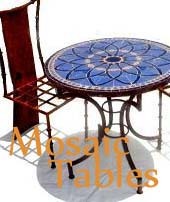 A great piece of moorish architectural design with complicated and simple geometric patterns that come with these gorgeous colors that would make your home interior look astonishing. Custom size available and color scheme.